A little historical Castrexo Connection Conference in Cambre. Just 69 KM from Santiago de Compostlea and 15 KM from Betanzos on The English Camino they will be discussing history and culture of the region as experienced through some of the first people to inhabit the area known as Castrexos. Long before the pilgrims came to Galicia to experience this magical land it was home to a most interesting people. At the XI Xornadas Castrexas en Cambre October 19 and 20 you can enjoy many interesting talks and excursions in the area learn more about this fascinating and beautiful culture of Galicia. 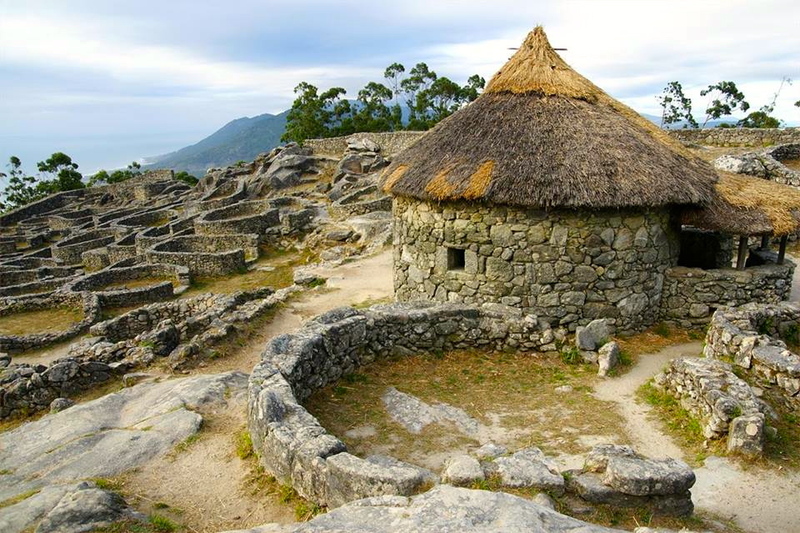 This entry was posted in Secret Treasures , Legends & Myths of Galicia and tagged architecture, camino, culture, events, Inspiration, nature, outdoors, photography, spirituality, The Way, traditions. Bookmark the permalink.